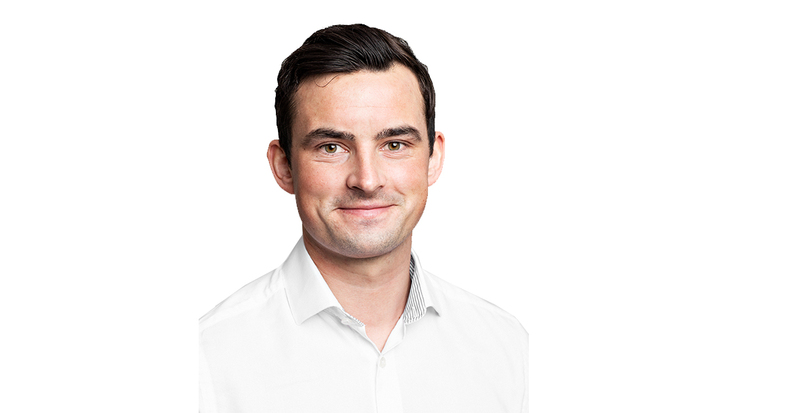 Morten Lernes (27) is the newest member of the Consultant Team in Professional Services in AKVA group Software AS, Trondheim. 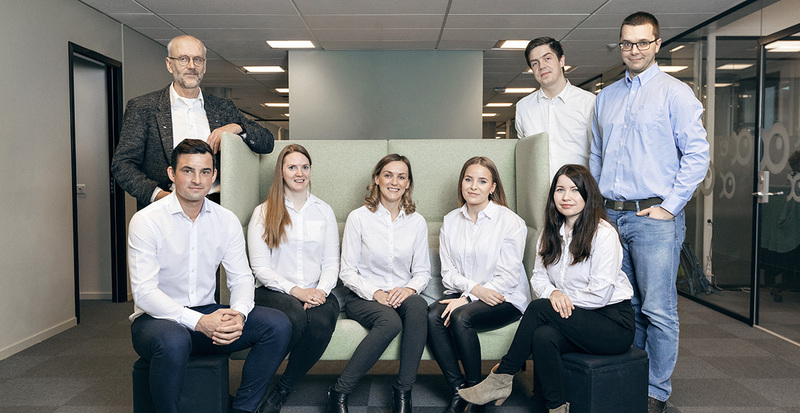 Lernes holds a Bachelor's degree in Aquaculture Operations and Management from Nord University, as well as a degree in Finance and Administration from Norwegian Business School (BI). His tasks include giving customers advice and guidance in the Fishtalk software related to production control and planning, among others. "My ambitions in the short term is to get up and running and be able to work independently as soon as possible. In the long term I want to contribute to strengthen the consultancy department further - making new and existing customers satisfied in the process," says Lernes. Lernes has worked in the industry almost since he was born, as he is the son of Fish Farmer Roger Lernes. His company R. Lernes was a customer of AKVA group until they were acquired by Måsøval in 2011. He has previously worked for Lerøy, Måsøval, Aqua Gen and Lingalaks. At Lingalaks he worked as an Operation Manager and Area Manager. "We are very happy to have a person with such a solid industry experience joining our team," Marie Engan, Head of Professional Services says. Lernes started at the Professional Services team Monday, March 4th. "I have received a warm welcome from everyone at the office and I´m looking forward to get going and to work with the many different players in the industry," he says. Team of consultants, AKVA group Software.